Holiday time is here again. I love all the wonder and magic that come with the season. I love watching my kids wake up and the joy and excitement that radiates off of them as they see their presents under the tree. Then there’s the fun of picking just the right gift for them to put under the tree. It’s not always easy to get just the right gift for them, though. We received a variety of samples for inclusion. All opinions are our own. Are you perplexed at what to get that fun loving little boy in your life? What are their interests? Active play, imaginative play or maybe video gaming? Whatever that little boy of yours likes to do best, we have something here that they are guaranteed to love this holiday season. Minecraft is all the rage this year, and there’s no better way to share the love of this game the boys love then with a LEGO building set! LEGO has created really unique, themed building sets for whatever your child is into. Pick your child’s favorite characters to star in their own building set including Minecraft, Star Wars, DC Comics Super Heroes, Angry Birds, and many more. The Jungle Tree House LEGO set, pictured above, has over 700 pieces including favorite Minecraft characters as minifigures to play within the completed tree house. Boys will love building the set following the included directions, and then changing it up to create something from their own imagination. There’s no denying that boys love video games, and a portable Nintendo 3DS system can let them play, without games taking over your home. You can pick your 3DS starter kit with a favorite game and themed case included, like the Nintendo 3DS Super Mario 3D Land Edition. Or, go big with the new Nintendo 3DS XL edition special editions in Galaxy, Lime Green, or Solgaleo Lunala Black. You can add on additional 3DS or original DS games compatible with the system for hours of fun all in one small, portable package your kids will love. Head over to Nintendo’s website to see all the 3DS games line-up! Getting the kids outside won’t be a challenge with an exciting Swagtron Hoverboard gift! These self balancing scooters are a hands-free way to ride around and play. The Swagtron T3 model has built-in bluetooth speakers for listening to music while you cruise and an upgraded motor, gear stabilization, and superior traction tires. The T3 model can accomodate 44-220lbs and can travel up to 10 mph. They are rated for driving up to 20 miles, depending on terrain and load, per charge. Or, choose their new Swagtron T5 model with a more compact design and larger foot pedals to make it easier for kids to ride. Whichever model is right for your child, you’re sure to be the coolest parent on the block with a hoverboard as a gift! Give the gift of hours of playtime with Precision RBS. These innovative launchers use rubber bands as their ammo. The Precision RBS launchers are fun, safe and easy to use. What kid doesn’t like playing with fun rubber band shooters. By using rubber bands, you don’t need to worry about losing little foam darts or their tips being pulled off. They’re even more accurate than any foam dart gun. Choose from 3 different types and sizes and let the fun times begin. I don’t know about your boys, but mine love their video games. Activision has a great game line-up available for the holidays for both young kids and teens. 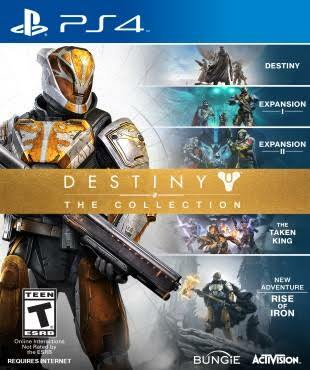 For your teens, get them Destiny: The Collection. It has all 5 epic adventures in one collection. Your teen will be busy with hours of fantastic gaming adventures. For the younger child, Activision’s new Skylanders Imaginators will let them unleash their creative side. They will have the freedom to create their own characters or use one from the already available 300+ characters. There is even a Skylanders Creator App for kids to create on the go. One of my favorite Holiday traditions includes giving all of my kids a game each Christmas. The best part of Christmas afternoon is gathering around the table and playing games together as a family. Whether your kids love the old classics like Monopoly, Clue, and Guess Who, or new games like Brynk, Pass the Pigs, and Brainspin, Winning Moves Games offers a wide variety of family friendly games. Not to mention, you can’t beat their prices! Some of my son’s favorites include Crocodile Dentist and Hi-Ho Cherry-O. Talk about a great way to spend the Holiday Season. If your boy is anything like mine, not a day goes by where he isn’t riding his bike and scooter. Whether your boy likes rollerblading, skate boarding, or biking, it’s important to make sure that their heads are protected. That’s why Brainskinz Helmets are a must this Holiday Season. What makes Brainskinz unique is the ability to change the look of the helmet by changing the outer shell of the helmet. 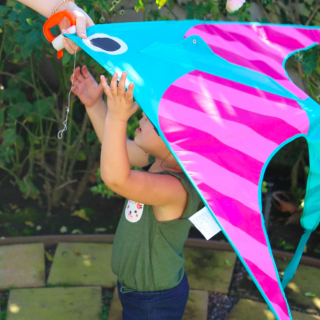 Although the base of the helmet will sufficiently protect your child’s head, the different patterned shells allow you to make the helmet your own. With so many fun patterns to choose from such as Green Camo, Monster Eyes, and Skull and Wings, there is a Brainskinz Helmet perfect for every little guy. My little guy absolutely adores building and constructing toys. Perfect for creating space ships and rockets, Magformer’s Space WOW set is a no-brainer this Holiday season. Complete with 22 pieces including different shapes, an antenna, astronaut, and wheels, the creative possibilities are endless. Perfect for young minds to learn about cubes, shapes, patterns, and colors, learning has never been so fun! Be sure to browse the Magformer website this Holiday season for various themed magnetic play sets: Forest Friends, Deep Sea, Ninja Turtles, etc. I think it’s in every boy’s makeup to love anything with a remote control! Well let me introduce you to the COOLEST new toy: Odyssey Toys Turbo Runner. There really isn’t anything the Turbo Runner can’t do. Not only does the Turbo Runner run up walls, across ceilings, and down stairs, but it also flies through the air! How cool is that? Perfect for boys ages 8 and up, the Turbo Runner is designed to mimic the US Navy’s UAV (Unmanned Ariel Vehicle). Ariel tricks and stunts have never been so fun thanks to Odyssey Toys Turbo Runner! Sometimes there is nothing better than snuggling up on the couch with some popcorn and your favorite show on DVD. NCircle Entertainment has all of your favorites like Octonauts, Dino Dan, The Cat In The Hat, and Sid The Science Kid. I love that when my son watches these shows he is having fun and learning all at the same time. 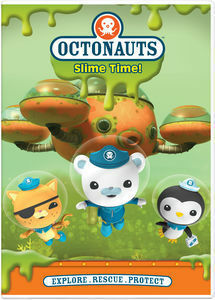 For the animal lover: Octonauts Slime Time. They can join in with the crew as they explore the oceans and rescue animals in the process. For the mini paleontologist try Dino Dan: Dino Busters. Because when a house is haunted with dinosaurs instead of ghosts, you know who to call! Movies from NCircle are the perfect stocking stuffer this holiday season! Do you have a vehicle obsessed boy at your house? Silver Dolphin Books has the coolest new line of interactive sticker and model kits by Chris Oxlade, perfect for kids who are fascinated by things that go! Each one of these sets comes with an fact book, model truck, reusable stickers, a poster and a kit to build a model! They are seriously so cool. I love that they give kids a chance to play with cars and trucks on a whole new level. The real question is, would you choose I Love Construction Vehicles or I Love Rescue Vehicles? My son has a hard time choosing a favorite between the two, so I would suggest both! 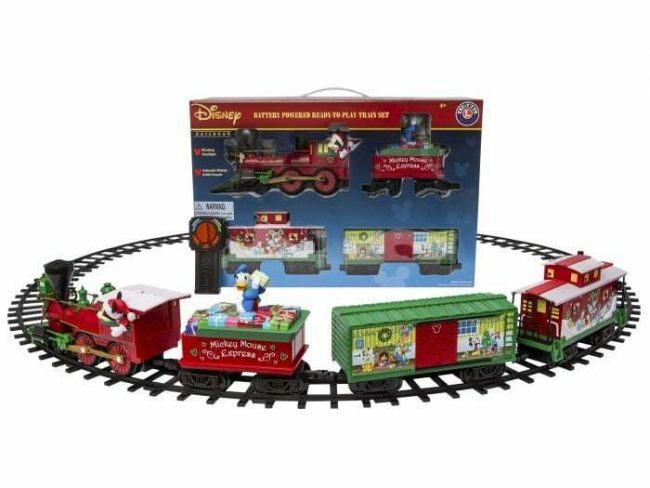 The Mickey Mouse Christmas Train Set from Lionel Trains is a must have this Christmas Season. It comes with a locomotive complete with Mickey, a present filled tender with Donald, a boxcar with working doors, and the coolest caboose. Your boys can control whether the train goes forward or reverse, the speed, and authentic train sounds including bells and whistles from the remote! Having control of the train will be your child’s favorite part Christmas morning. The track that comes with it has 24 curved pieces and 8 straight pieces that allow you to make a circle, oval or rectangle track. Put a fun gift of a Lionel Train for Christmas morning under the tree. 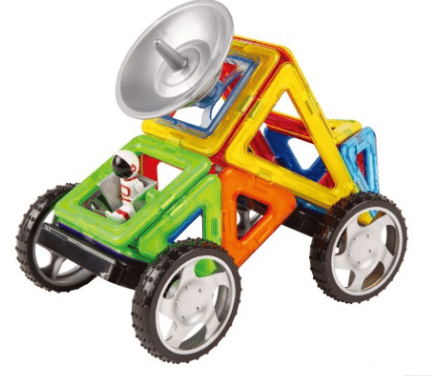 Get those racing wheels ready and the creative juices flowing with InRoad Toys! I swear boys are born knowing how to roll cars around and make engine noises. InRoad Toys Master Road Builder Set is the perfect gift for your young driver. Their biggest collection of roads, curves and colors — combines the Classic Road Builder Set and the Color Crazy Set, so kids can create instant roads, anytime, anywhere! These sticky strips are perfect for play with Hot Wheels, Matchbox, and all kinds of vehicles! They tear easily, no scissors needed and they leave no residue behind. Safe and easy to use! This holiday season stuff their stockings and wrap up InRoad Toys under the tree, but be prepared for hours of fun with 75 feet of roadway and 32 curves. Need more gift ideas? See all of our Holiday Gift Guides here! What gifts top your boys wishlist this year? That Jungle LEGO set looks so cool – I think my son would love it! I’m going to have to make sure that makes it’s way under the tree for him! 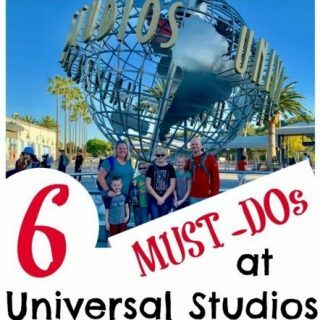 Still not sure what to get my son for the holiday and after reading your post I now have so many ideas! I can’t wait to go shopping! Those are some great suggestions. I’d love that Nintendo 3DS for myself! It would be so fun to try the Swagtron Hoverboard. It would be a huge hit at my house. My kids would freak out to find a Swagtron Hoverboard under the tree. 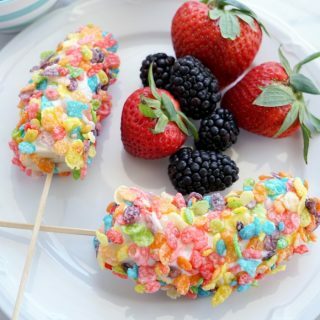 They have been talking about these all year. My kids are asking for a Nintendo 3DS system for Christmas. These are great gift ideas. I think this is a wonderful list. Boys can be so hard to shop for. I’m glad you made this list. I usually have a hard time shopping for boys. There are so many cool toys for boys out there. I know my son would love any of these gifts too! I am having a hard time figuring out what to get my son for Christmas. This list will be a great help. I think he will like the Lego set as well as the Nintendo 3DS. I have two girls but these are great gift ideas. I wonder if my cousin’s son would like any of these. 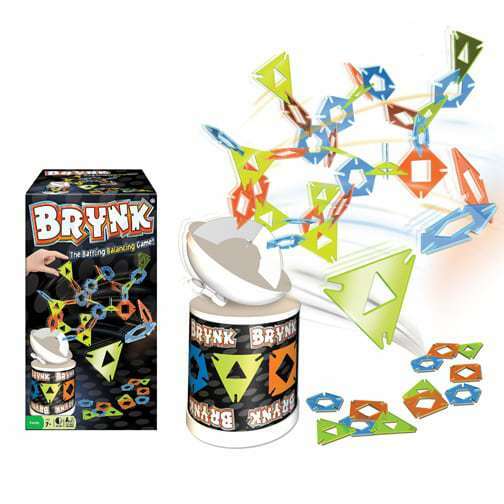 Brynx looks like a lot of fun. I bet my daughter would love to receive it. Those are all great picks. My husband and son are both eyeing the latest Destine expansion. They love that game. 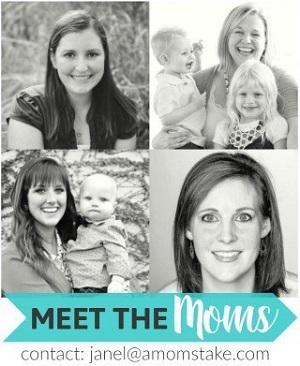 I have a boys at my house so this post is perfect! 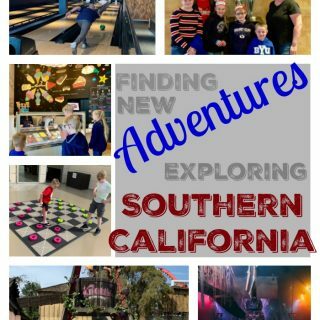 I’ve been trying to figure out what I want to get my kiddos, there are many things on their list and some of them are what you suggest here. I cannot wait to buy stuff for them for Christmas. My goodness how my son would love a hoverboard…!!! These are great gift ideas! My grandson would love the 3DS. 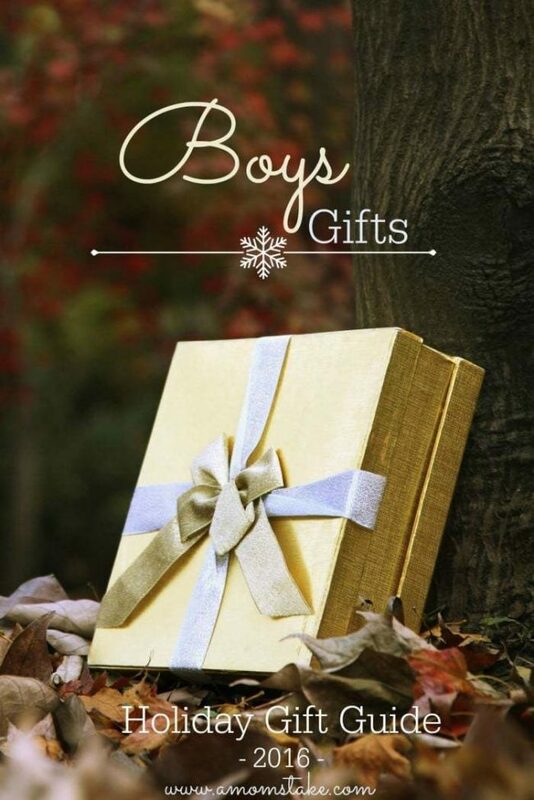 These are great gift ideas for boys. I have 4 grandsons so this will come in handy! Thanks! 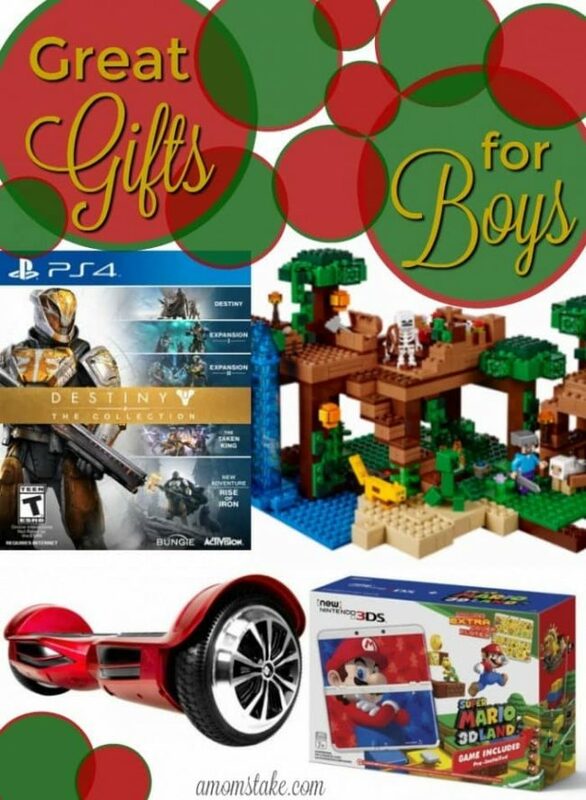 These are such cool gifts for boys for Christmas. My son would love the Magformers and video games is on his list. PS4 has such fun games! Oh these are all such helpful ideas for our little one! He is really getting into LEGOs, I think he would love the Jungle Tree House LEGO set!